Financing for and development of affordable housing has long been a critical issue in the U.S. In Chicago, over 440,000 households pay more than half of their income on housing, according to the Center on Budget and Policy Priorities. 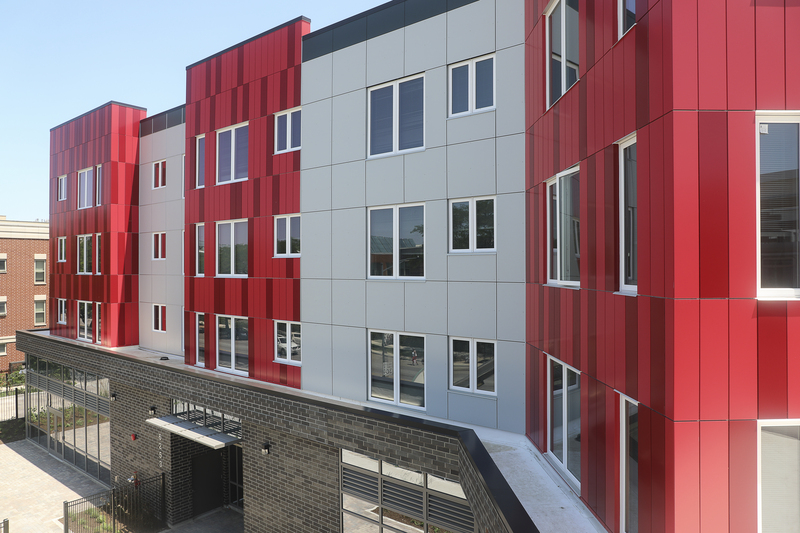 While the need hasn’t gone away, creating workforce housing continues to be a challenge. From sourcing the money to back a project to sidestepping NIMBY and gentrification landmines, the situation hasn’t gotten any easier over the years. So what is the current state of affordable housing and what might be its prognosis?